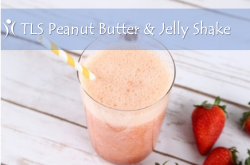 We love getting outdoors to enjoy all of the activities spring brings along, especially since this is the time to whip ourselves back into shape! Despite the gym deals and sunny days, you might be lacking a little motivation after a long winter lull. That’s why we’ve prepared some tips to get you up and moving! Brunch, road trips, and yes – even exercise! Things just tend to be more fun when you have company. Call and invite your friends to hit up a local workout class you’ve been wanting to check out. Team sports, such as badminton and tennis, are also great ways to get a group together and let your competitive sides show with a little extra motivation! 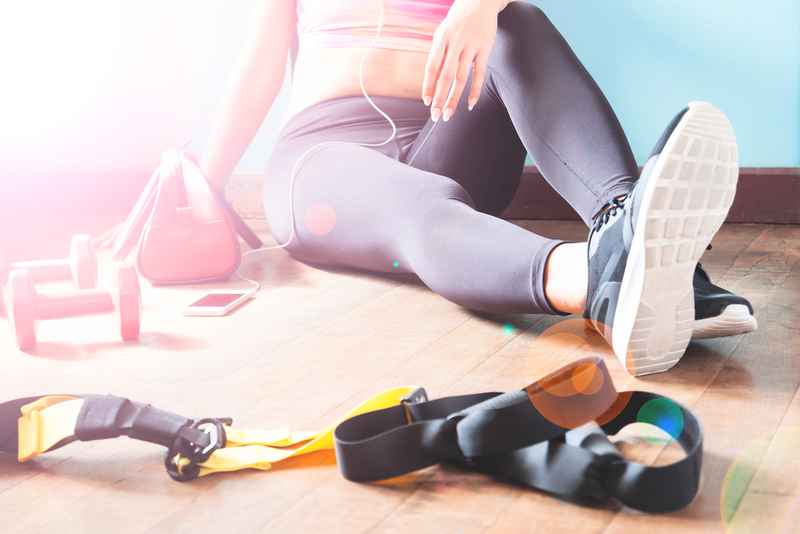 Not having time is the number one excuse we hear when we ask why customers don’t hit the gym more regularly, but there’s a quick fix for that! 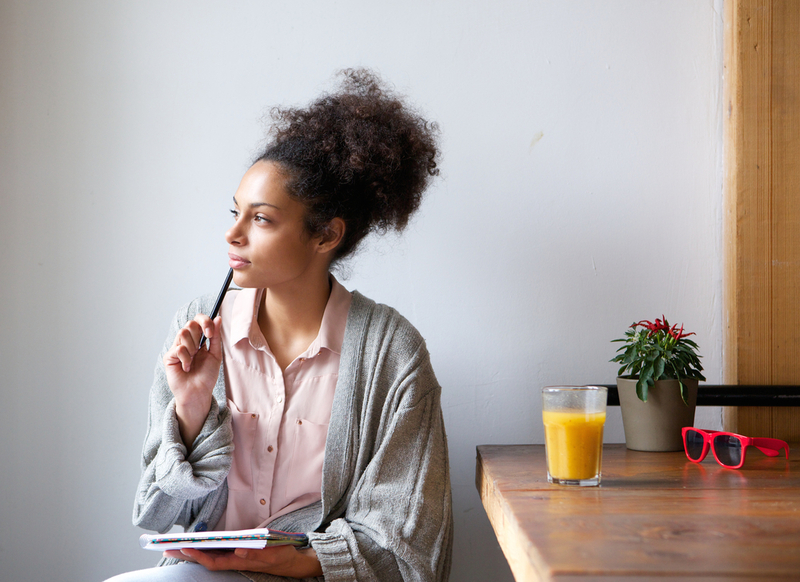 Simply planning ahead and arranging a time to work towards your goals is important. After all, no one is going to make that choice for you! Planning in advance helps you to stick with your timeline and helps you find ways to work around potential setbacks should they arise. You’ll also have the added benefit of being able to track your progress! For most of us, music is a must-have for a good workout. When you’ve got heart-pumping music going, the time just seems to fly by so get your favorite music ready before you head in! We’ve got plenty of playlists right here on our blog for you, or you can create our own playlists for different types of exercise! Getting yourself stuck in a rut is a sure-fire way to stop your progress in its tracks. While it’s important to fit in cardio and weight training, it doesn’t have to mean locking yourself away in the gym for 3 hours a day! You should plan to switch up the type of exercise you do at least once a week, but you can do it every day! Pick something that you enjoy or try a new workout you have never done (just be sure you start slow and ask for help!). Making it interesting helps keep yourself motivated whether it means trying out new exercise gear or veering off onto new running route. These changes keep your workouts interesting and fun so you stay motivated every day! Do you have any exercise planning for this spring? 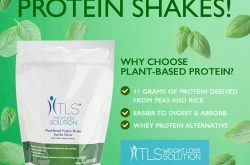 TLS Plant-Based Protein: What’s the Difference?